Waiting On Wednesday is a weekly blog post hosted by Breaking The Spine where readers showcase which books they are highly anticipating. This week I'm turning my spotlight on Into the Dim by Janet B. Taylor. Not only does this book sound incredibly interesting but I secretly love time travel stories where a very modern girl or guy finds themselves trapped in a time period not so befitting to their normal lives. Also being part of a family of time travelers is cool even if it isn't very unique in and of itself. No matter, this one sounds like it will be a fun read and I can't wait for it. 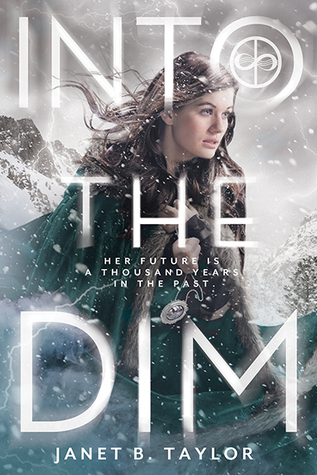 Since I'm curious, Have you heard of Into the Dim before? Sound off in the comments below. I love to read your responses.